Please contact us with the contact form to report difficulties, strange behaviors or persistent problems, and quote the program name or the number 20859 . This is the download page for Canvas Draw for Mac - Visualize your workflow with a diverse content creation tool able to combine adaptable text, image, object, and effect elements in a single document. Canvas Draw 5 services the creation of mechanical documentation, including assembly, maintenance, and repair instructions. Rapidly illustrate complicated procedures, processes, and workflows with the convenient application of built-in templates and over 2000 symbols. 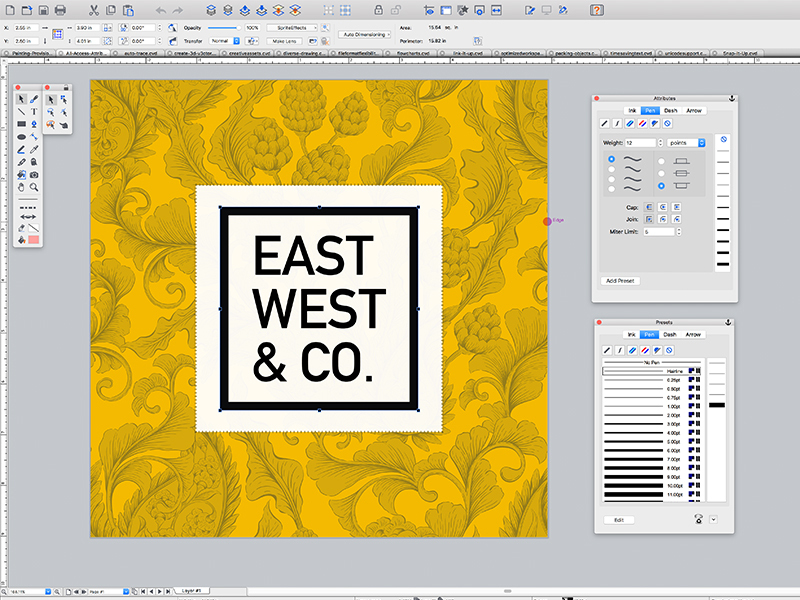 Designed for business professionals and creatives alike, Canvas Draw 5's comprehensive set of vector object and advanced raster image editing tools make it easy to take your operation to the next level.